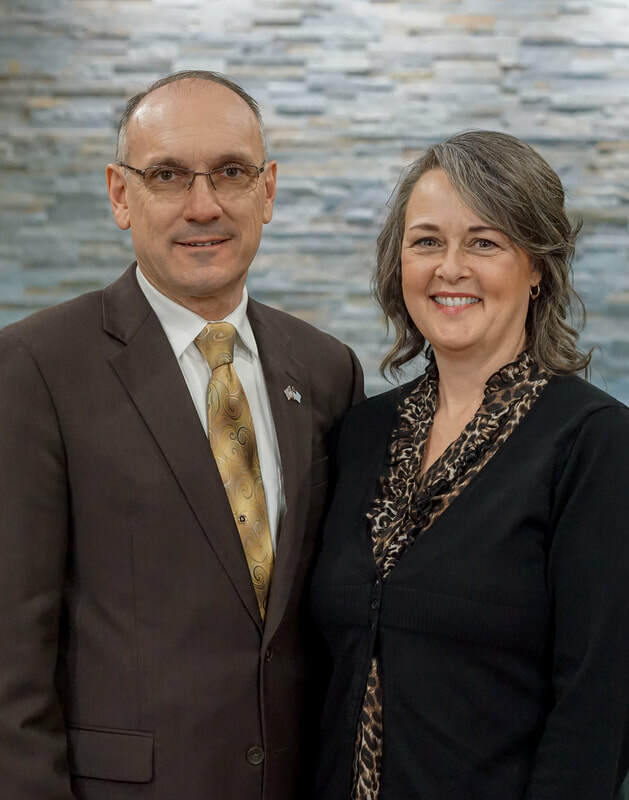 Pastor T. H. Moore and his wife, Debbie, were both saved on March 19, 1996, at Mainland Baptist Church in Absecon, New Jersey. He served at Mainland Baptist as a Sunday School teacher, bus ministry director, and deacon. During this time, God called him to pastor, and he attended and graduated from Northeast Baptist School of Theology in Downingtown, Pennsylvania, with a Bachelor's Degree in Pastoral Theology. He served on the college staff for two years as the Assistant Dean of Students and the Dean of Students, teaching classes and traveling with the college music groups to represent the college. He went on to pastor Grace Baptist Church in Oxford, Pennsylvania, from 2002-2007, and got his Master of Ministry degree from Crown College. Since January of 2007, he has been the pastor of Capitol Baptist Church. He is pursuing a Doctorate of Ministry Degree from Bethany Divinity Seminary. Pastor Moore and his wife have been married for thirty-two years and have three children and ten grandchildren.